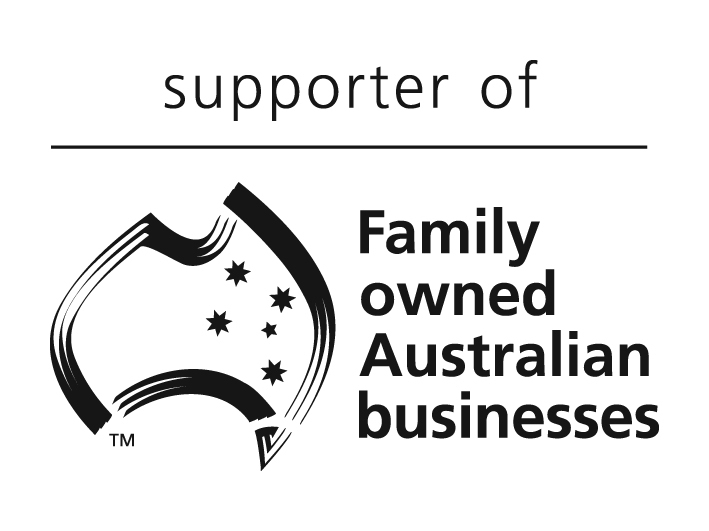 CPA Australia are great supporters of family businesses and keep ensuring their members have adequate information to serve them well. We recently recorded this podcast (“The Changing Face of Family Business – It’s Not What You Think It Is”) as part of their ongoing podcast series. Family businesses are the oldest and most frequent business ownership model in the world. By nature, they have to be both nimble and dynamic to survive. In this podcast, David and Kim Harland discuss the changes they are noting in the family business sector and what proactive family businesses, and their advisers, are doing to benefit from those changes. David Harland FCPA (FPS) is the Executive Chairman of FINH and is a leader in the family business advisory field. He provides family business clients with expert advice on such challenges as succession and transition planning, family governance strategies, raising liquidity and sourcing capital. Kim Harland is the Managing Director of Insights, a provider of customised online resources to family business. The Insights team understand that specialised tools and information play a vital role in managing family businesses risks and improving the longevity, growth and most importantly, the sustainability of each and every family business. To find out more and listen to the podcast just click this link! 2:26 – what is a family business? 11:50 – how are family businesses changing? 17:20 – what are smart family businesses doing to plan for the future? 23.30 – if a family business has survived for 50 years what would you advise them to do?